Efficient and practical: the duo/plus roof. Sustainable roof renovation for existing construction. 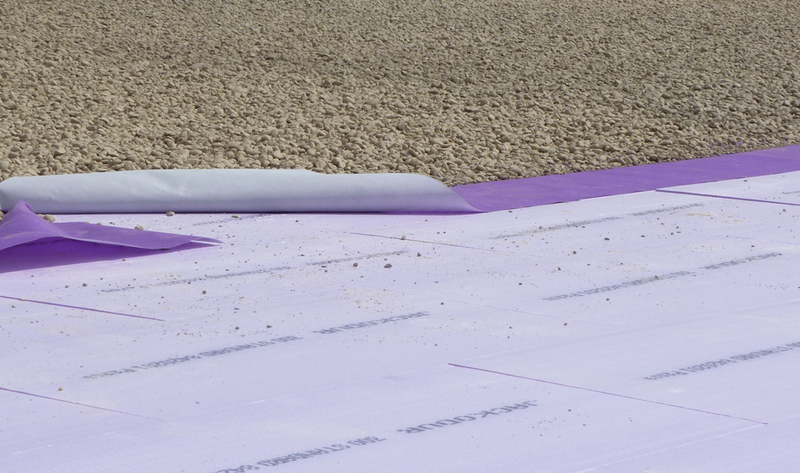 The insulation plus for roof renovation. 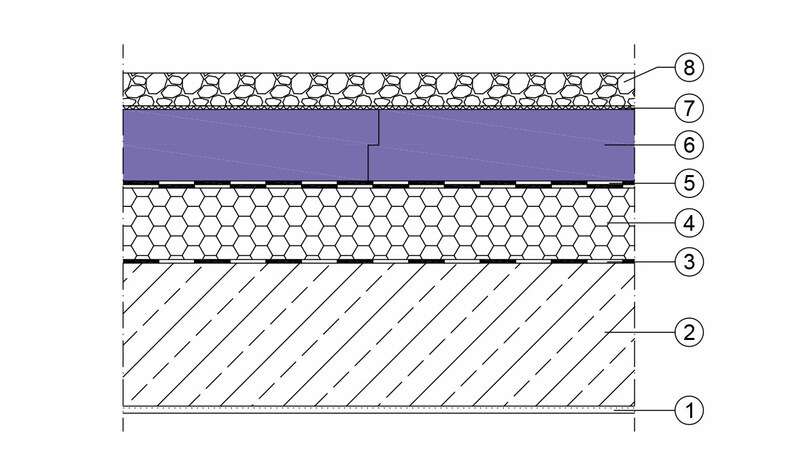 With a duo/plus roof, an additional layer of thermal insulation and a subsequent layer of gravel are installed on top of an existing standard non-ventilated flat roof construction. The advantage of this approach is that the existing roof construction remains intact and is simply covered with an additional inverted roof construction, providing all the benefits of an inverted roof construction where the gravel layer protects the thermal insulation from UV radiation. Another bonus: If the old roof membrane ever gets damaged, the inverted roof structure above can simply be moved “off to the side” for maintenance or repairs.